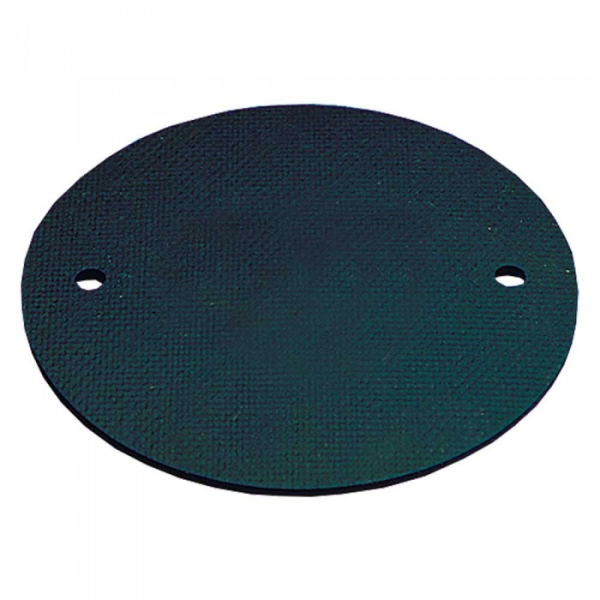 Circular Rubber Gaskets are used to create a moisture proof Conduit Box. Available in sizes to suit 20/25mm and 32mm Conduit Boxes. To suit 20/25mm and 32mm Conduit Boxes.